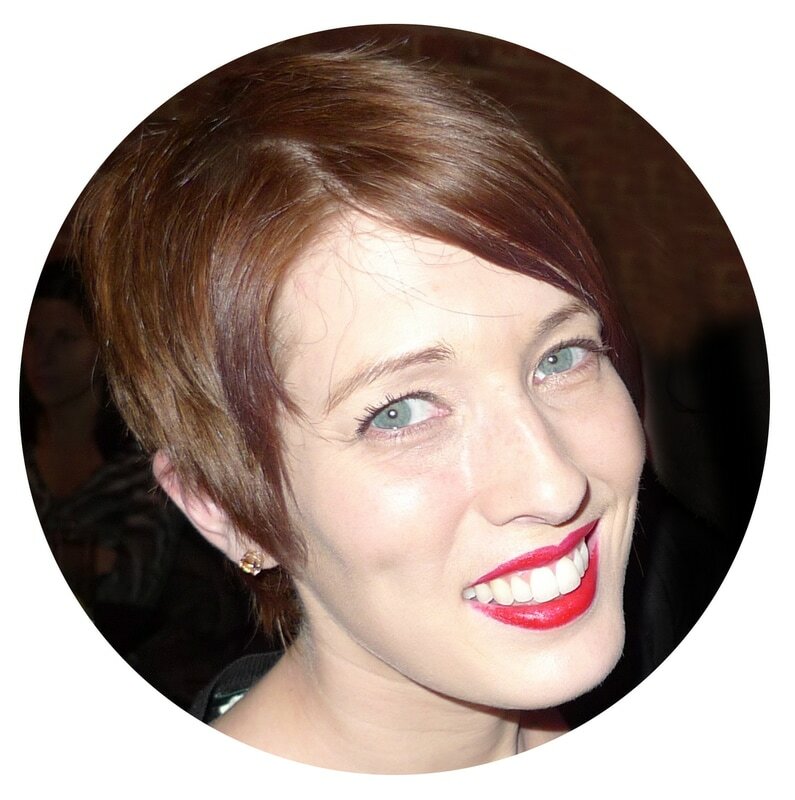 With a broad technical background and over 15 years working in the fashion industry, Amanda Butler has the experience needed to fulfill your design, illustration and technical needs in the world of footwear, handbags and soft goods. She began her design education in the Industrial Design department of Pratt Institute in Brooklyn, NY. There she gained the foundational knowledge in form, color, space design, and production processes that would guide her throughout her career; and she studied such varied disciplines as Product, Exhibition, Furniture, and Transportation Design before eventually settling on Footwear Design as a focus. Amanda was chosen to represent Pratt Institute and present her body of student work at the IDSA Regional Conference in April 2001, and she graduated in May 2001 with a BID with Highest Honors, receiving additional awards from the Industrial Design department for Outstanding Service and Outstanding Merit. After graduating, she began her footwear career designing athletic shoes for the urban brand Avirex and the lifestyle skate brand Plugg. She then moved on to design handbags, cosmetic bags, small leather goods, and gift products for clients in the beauty industry such as Lancome, Redken, and Estee Lauder. In 2003 Amanda joined Ann Taylor LOFT as an assistant footwear designer. She was quickly promoted up the ranks to Associate Designer and then Designer, managing an assistant designer and directing the design process from concept through to adoption, working closely with the merchandising team to build the footwear line. While at LOFT she expanded the small, primarily dress footwear collection to include flip flops, casual sandals and ballet flats to capitalize on a growing market. In 2008 Amanda made the move to Cole Haan. She found success in building the casual boot category, creating best-selling designs that carved out new franchises. With a renewed brand focus on updated classics, she also found a product niche in feminizing menswear silhouettes such as oxfords and loafers. She worked closely with the innovation team on developing proprietary footwear components and technology to improve comfort and fit. In late 2013, Amanda had her first daughter, and her husband got an opportunity that would move the family down to the Research Triangle area of Raleigh-Durham, North Carolina. Since relocating, she has been consulting remotely for various clients, including Camelbak, Marks Workwear, Tommy Bahama, ULU Boots, Mozo Shoes, and Sargossa on projects both large and small. Feel free to contact her to find out how she can help you build your brand.